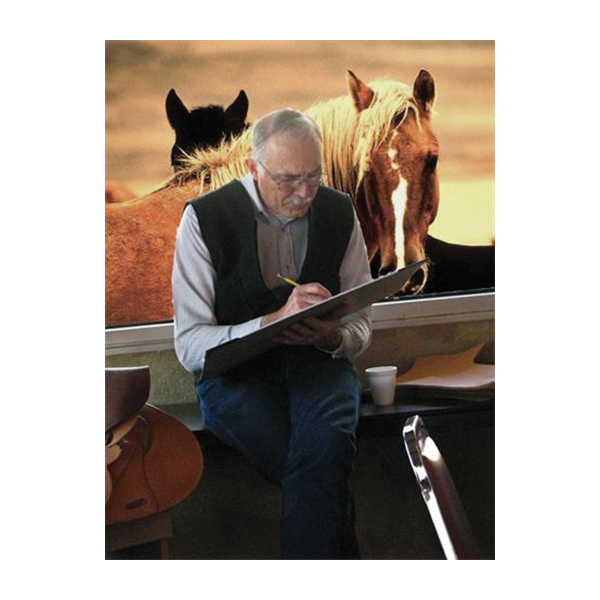 During Bob’s 56 years as a saddle maker he has made saddle bags of all sizes and shapes. In this 2-day workshop, the student will build and take home a medium sized pair with an accordion-style gusset. 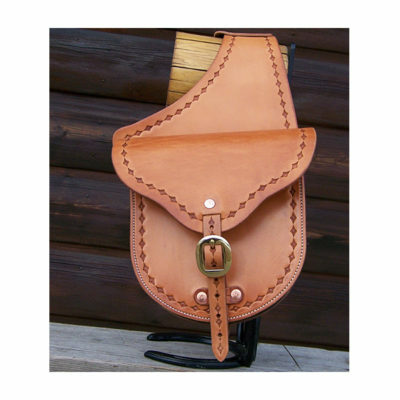 Bob will explain styles, materials and construction methods as well as the methods of attaching saddle bags to a saddle. Patterns will be supplied, student will lay out, cut, stamp, rivet, sew, edge, oil and polish the pair that they make. Time will only permit a simple border stamp (bring a favorite). Materials donated by Hermann Oak Leather Co., Renia USA and Fiebing’s. Materials to Bring: Note pad, pencil, camera, swivel knife, mallet, stamping tools, stamping surface, round knife or favorite cutting knife, wood or poly cutting surface, heavy scissors, #2 and #3 edgers, ¾” slot punch, #4 hole punch, edge rubbing supplies and a broad-faced hammer. If flying to the trade show, contact Bob at 970-878-5382 to arrange for tools. Bob has been carving leather since 1959 and making saddles since 1962. 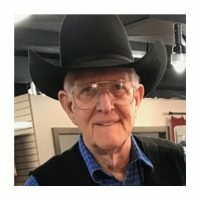 As past president of the Colorado Saddle Makers Association, as well as being one of its founders, he is accustomed to teaching saddle making and leather carving at its seminars as well as for 4-H and in his own saddle shop. Bob is primarily self-taught and is eager to share his knowledge with others. 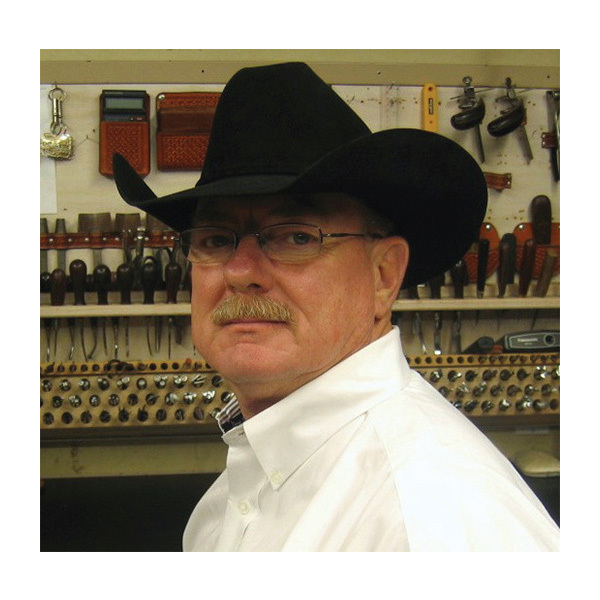 He is a recipient of the Howard Munsell Award for promotion of the art of saddle making, and in 2010 he received the Al Stohlman Award for Achievement in Leathercraft.